JAKARTA (TheInsiderStories) – The Jakarta Composite Index opened up 0.1 percent increasing to 6,489.43 on Wednesday (03/20). But at the end of trade, the composite index was only up 0.04 percent at 6,482.71. There were issuers that contribute to this increasing and there were also several corporate actions that occurred in yesterday’ trading. PT Wahana Interfood Nusantara Tbk (IDX: COCO) posted the sharpest increase, surging 69.8 percent to Rp336 Wednesday. In addition, PT Cahayaputra Asa Keramik Tbk (IDX: CAKK) closed up 35 percent at Rp216. PT Siwani Makmur Tbk (IDX: SIMA) posted the deepest decline in Wednesday trading, dropping 24.75 percent to Rp298 (US$0.02). Shares of PT Armada Berjaya Trans Tbk (IDX:JAYA) closed down 18.32 percent at Rp165. The owners of Gatsby and Pixy Brand, recorded net profit fell 3.39 percent to Rp173 billion in 2018, from Rp179.13 billion in 2017 as revenue decreased by 2.13 percent to Rp2.65 trillion in 2018. The Ministry of State-Owned Enterprises has permitted PT Indonesia Asahan Aluminium to take part in the divestment shares of INCO. However, Inalum and the Ministry of SOE are still waiting for approval from the Ministry of Energy and Mineral Resources first. The majority shareholder of PT Pemeringkat Efek Indonesia (Pefindo) acknowledges that there is an international rating agency that is approaching Pefindo to enter as a shareholder. In fact, this institution has submitted a letter of intent (LOI) that shows its seriousness. The Managing Director of the Indonesia Stock Exchange (IDX) Inarno Djayadi said the rating agency was U.S.-based Standard & Poor’s. 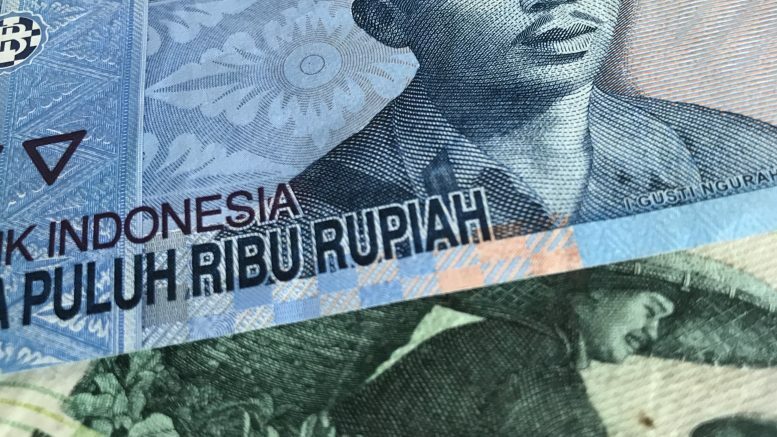 The state-owned developer’s net profit grew 43.94 percent on an annual basis in 2018, contributed by revenue of Rp31.15 trillion and cost of revenue of Rp27.55 trillion. Beside the information above, there are some recommendations for trading on Thursday, March 21, 2019. Binaartha Technical Research recommends PT Astra Agro Lestari Tbk (AALI), PT Erajaya Swasembada Tbk (IDX: ERAA), PT HM Sampoerna Tbk (IDX: HMSP), PT Japfa Comfeed Indonesia Tbk (IDX: JPFA), PT London Sumatera Plantation (IDX: LSIP) and PT Media Nusantara Citra Tbk (IDX: MNCN). Binaartha also views the composite index will continue to increase in trading on Thursday and reaching the resistance level of 6,499-6,516. Written by Linda Silaen and TIS Intelligence Team, Please Read Our Insight to Get More information about Indonesia.